There is a saying in Alcoholics Anonymous: It works if you work it. By that they mean that there is nothing magical about the information in the program, nothing that will magically cure you just by hearing it. But if you do the work, if you turn the words into practices, you can make progress. That means doing the steps, reading what they call the Big Book, going to meetings, working with your sponsor. Not half-assed, but really doing it. The same is true of Stoicism. Marcus Aurelius’s Meditations were just that, meditations. He was practicing the philosophy, reviewing his day, working through the exercises. And he was doing this basically until the day he died. He never stopped doing the work. Epictetus, for his part, talks over and over again about habit formation. It wasn’t enough to nod your head to his teachings, he wanted you to turn them into habits. Stoicism then is both a philosophy and a discipline, and it’s the latter that makes the biggest difference. 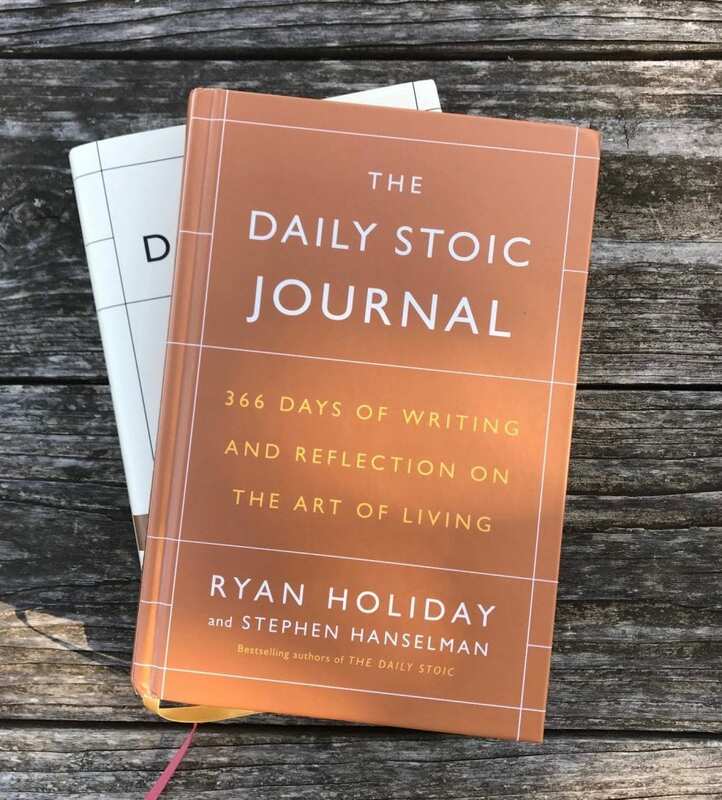 This is one of the reasons we made The Daily Stoic Journal. So you can open it not once, but twice a day, and spend quiet, reflective time practicing the philosophy, doing the discipline. There are many other ways to do this of course and no right or wrong way. Schedule the time. Read the books. Talk to your fellow practitioners. Mull the sayings over in your head. Do the negative visualization, practice misfortune, meditate on your mortality, remind yourself of the things you can control and the things you can’t, take the ‘view from above,’ practice fear-setting. But one last thing—because there’s a second part to the AA saying. The full line is: It works if you work it and you’re worth it. The same goes here. You’re worth it. So do the work.